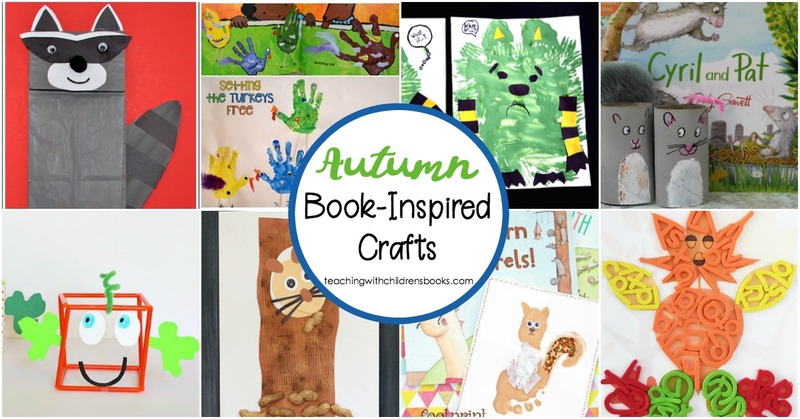 Inspire young readers with these book inspired crafts for autumn. From squirrels and leaves to pumpkins and turkeys, we’ve got it all on this list! I love books. 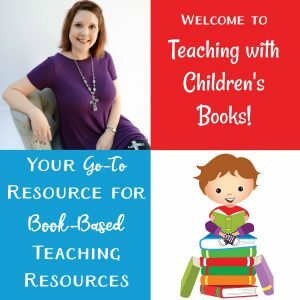 I love reading them, teaching with them, and crafts/activities inspired by them. 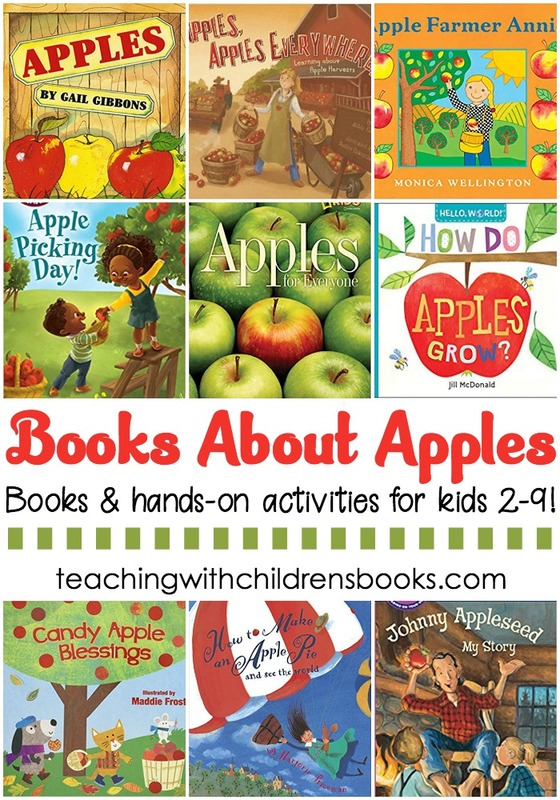 Autumn is rich with themes that your kids are going to love reading about. Squirrels, leaves, acorns, pumpkins, and turkeys to name a few. 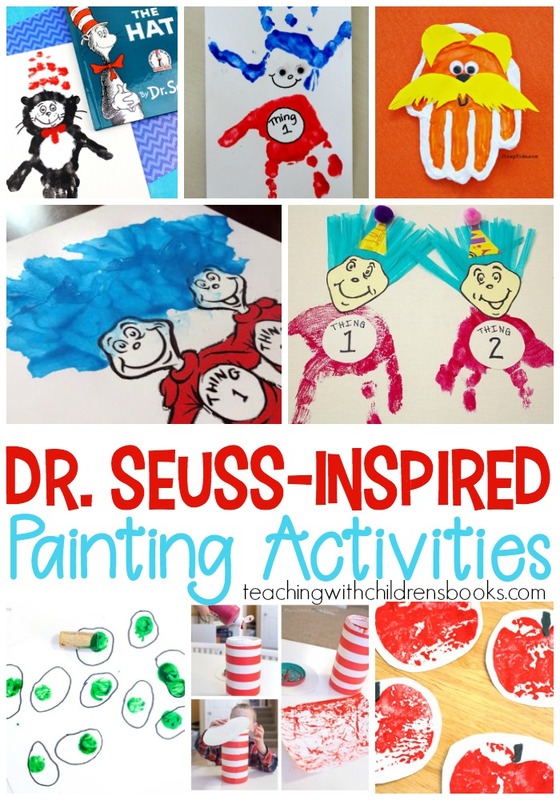 The book inspired crafts featured below will work for kids of all different ages. 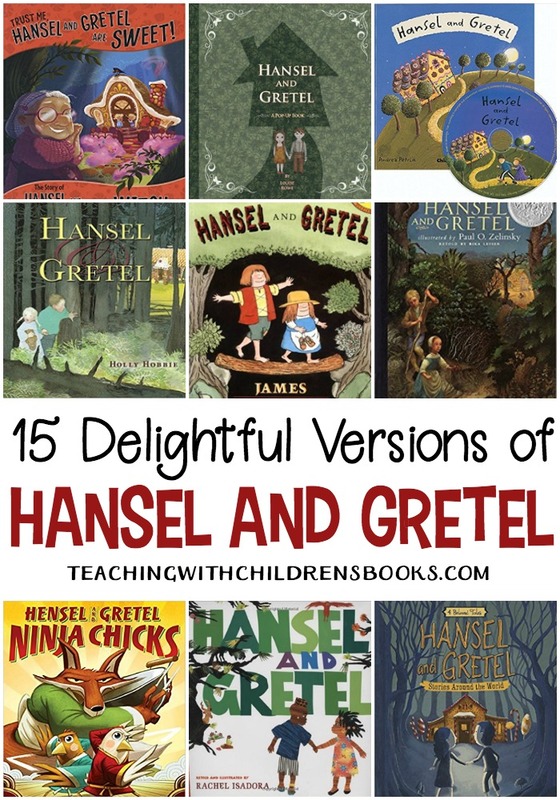 So, scroll through them all to see which ones work best with your grade/age level. 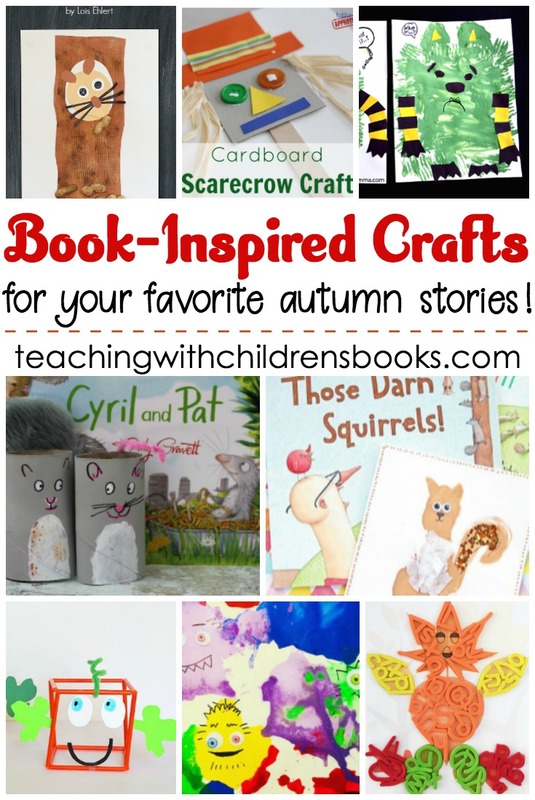 • Make these rat and squirrel crafts with your kids. Then, they can use them to act out Cyril and Pat as you read it aloud. With so many wonderful options, which book inspired crafts will you choose first?